That’s fine, I don’t do either. Describe your appearance in ten words or less. A man like myself has many enemies. I have fought in the civil wars, the border wars, defended the late Arch Duke, although not well enough, I have pissed off mercenaries, priests, husbands, fathers, brothers, and politicians. Fortunately for me and unfortunately for them the name Redblade is well earned. The Griffin Riders are feared. In many ways that’s far more useful than respect, and easier to earn. Wow, you’ve been busy! Would you kill for those you love? And would you die for them? Yes. I loved the old Arch Duke, he was an honourable man, far more so than some of his predecessors. I fought for him, beside him and upheld his peace. My friends, my allies I would kill for and they for me. In our profession we must watch each other’s backs. Ilmar. I have a dwelling in the countryside, beyond the main city but I’m often out working. Are you involved in a relationship? If so, with who and what is it about them that you find appealing? Yes. Few people know of it. I have a woman, Silena, she is strong, intelligent and I can truthfully say she is the only woman to tame an old warrior’s heart. She has been through so much, the loss of her husband (not by my hand), her sons and much more. Still she is strong, joyful when we are together and determined to protect her family and her legacy no matter what. She is a woman doing, what in our society, is a man’s job and doing it better than most men could. I like her!What is the biggest challenge you face in the story? 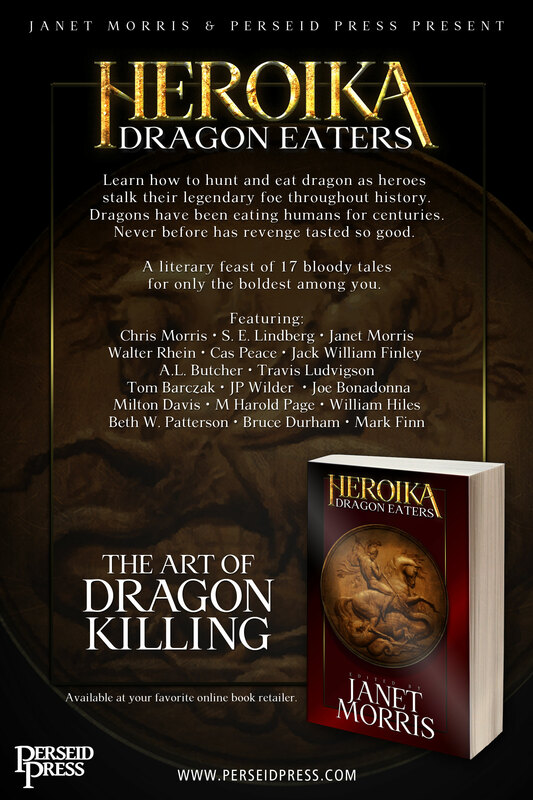 Well killing dragons isn’t something I do every day….Big armoured flying monsters with teeth the size of my head and who can spit caustic breath? Yes THOSE dragons. Yes, not the most safe job available. Do you have a family? Tell me about them. Not really. Only Silena, and my Griffin Riders. Oh and Bloodsnap, my griffin. I have no official family, perhaps a few bastards here and there but my parents died long ago and my siblings I haven’t seen for years. Please give me an interesting and unusual fact about yourself – besides killing dragons and mounting griffins, I mean. I have the skull of a hydra as a keepsake. Now they are buggers to kill. I bet they are! What 2 or 3 questions do you wish I’d asked and what are your answers to them? What does dragon taste like? I was in a pretty bad state after the fight so my memory is a little hazy. It tastes like old venison, coated with pepper and soaked in cheap brandy. It’s magical though, REALLY magical. Taste doesn’t have much to do with it. A man who was dying, finds he isn’t. The senses are heightened. The world is born anew. How does one kill a dragon? With a great deal of luck, some very good weapons and more courage than sense. How is something the size of a dragon able to fly? Don’t ask me – I’m a mercenary. However that’s not an answer, so I’ll say they are OLD, magic is strange and misunderstood. There are a lot of thermals in the mountains – the griffins use them. It’s a dragon, it can do what it damn well pleases. 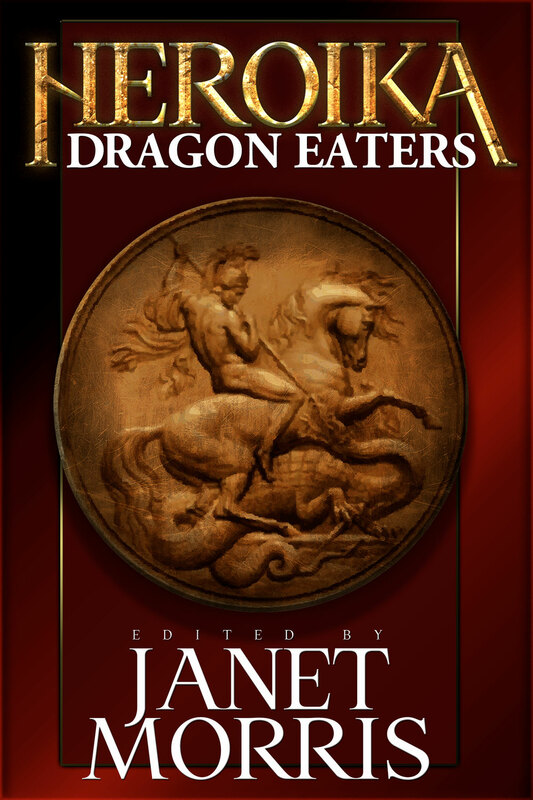 Author’s interview for the release of the anthology. Loved Rufus’ interview. Hope to see more of him….